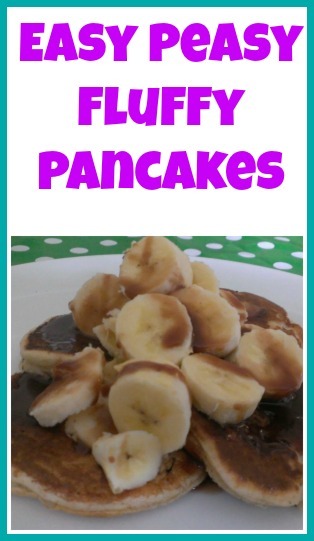 It’s pancake day next week so as thought I would share my easy peasy fluffy pancake recipe with you. This recipe makes thick American style pancake and really are easy to make. 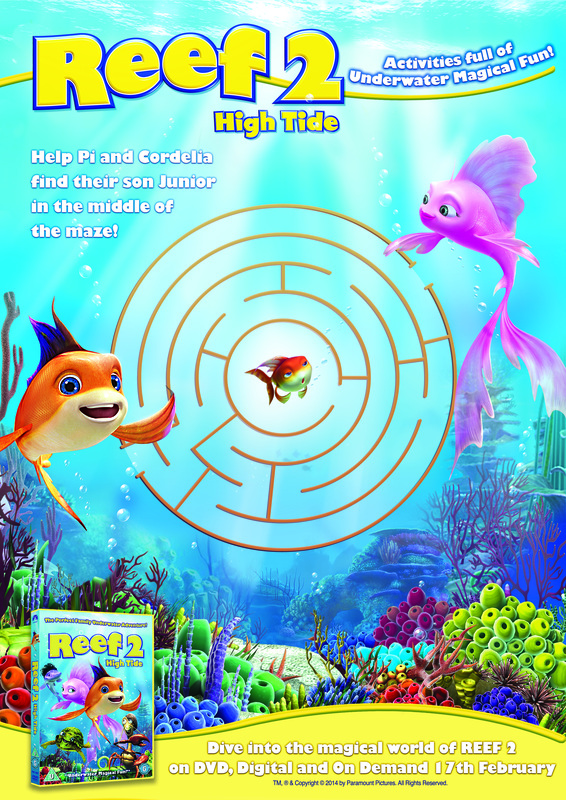 Your main measurement is a cup . For this either use a proper cup measurement if you have one or a small cup you have at home. Don’t use a mug as the flour/milk/egg ratio will be uneven. A small amount of butter or oil to cook them in. Mix all the ingredients together and leave to rest for 5 minutes. Heat a little butter or oil in a frying pan on a medium heat. Spoon small dollops of the pancake batter into the frying pan. Don’t over fill the pan. Wait for the batter to start to bubble and then turn the pancake over. It should take a few minutes. When the pancake is golden brown on both sides it is cooked. Serve anyway you like. My favourite is chocolate sauce or bananas. 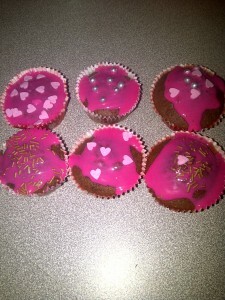 You can add to the batter is you want fruity or chocolate pancakes. 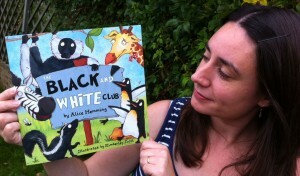 I often had a ripe banana or a handful of blueberries or chocolate chips. You can also make them savory, try adding some cheese and ham to the batter or grated vegetables. They make a great quick lunch or supper. 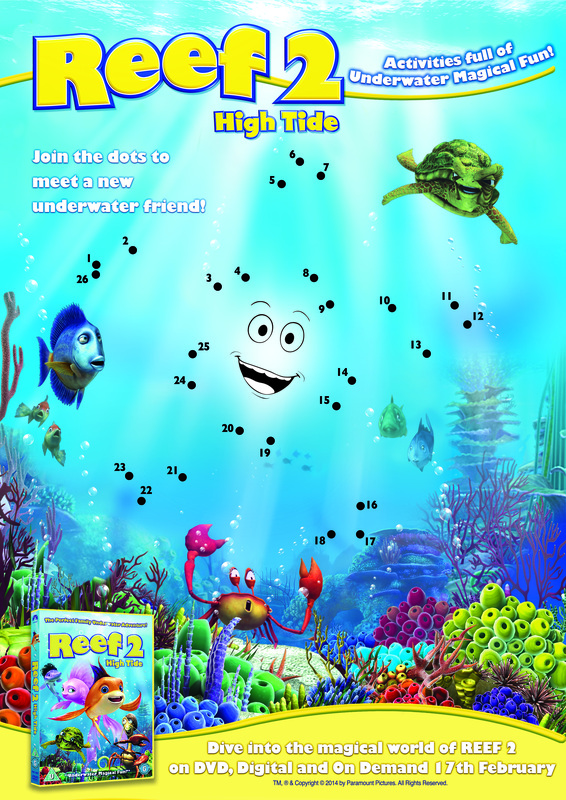 Half Term is here, its a bit wet and the kids need to be entertained. 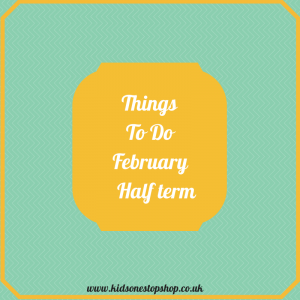 Have no fear Kids One Stop Shop is here with a few ideas. We have a great round up of Winter Olympic Crafts to get you started. 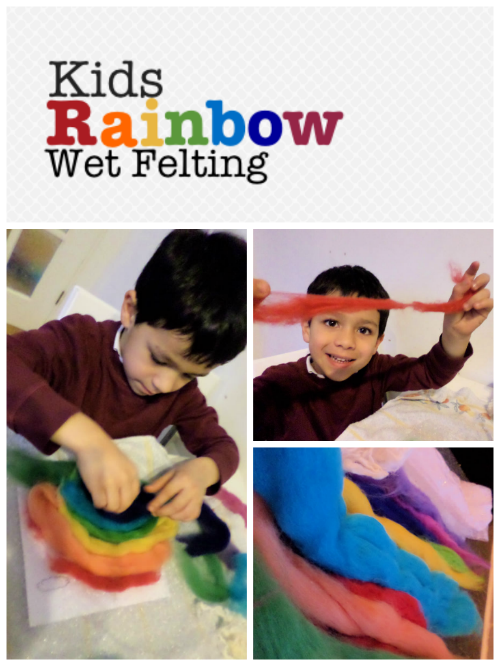 This Rainbow Wet Felting from In The Playroom looks like brilliant fun. These Valentines Heart Mice are just super cute from Ups & Downs, Smiles & Frowns. 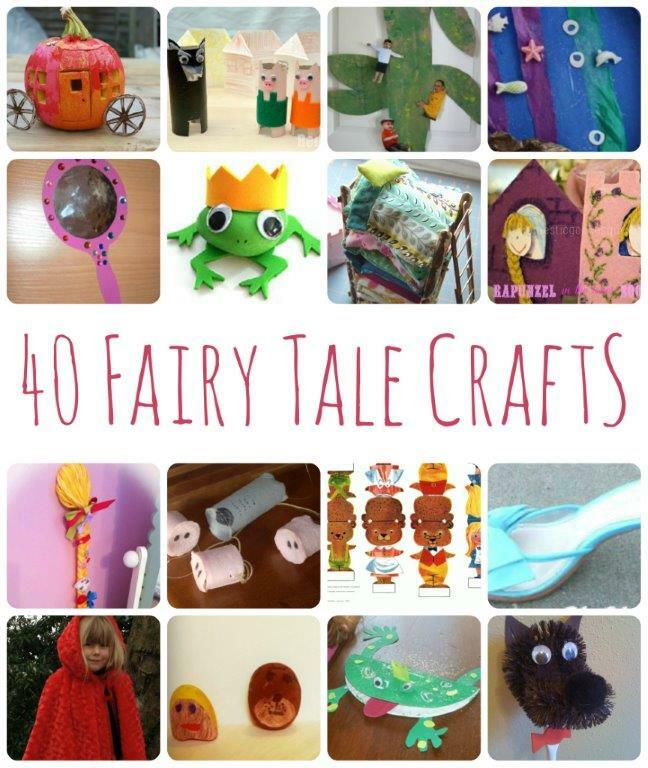 Red Ted Art has 40 Fairy Tale Crafts and Activities for you to do. Crafting not your thing? Not to worry how about giving these recipes a go. 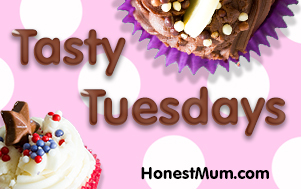 We have some easy fairy cakes for you to try. 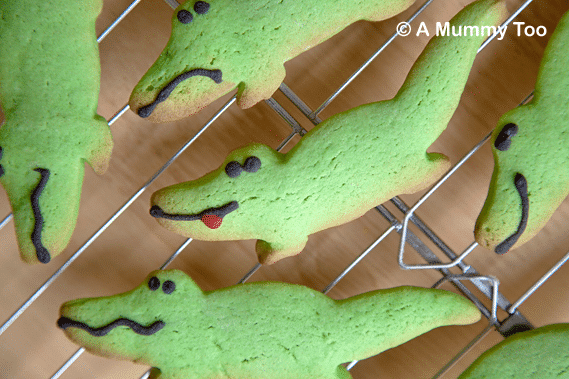 Why not give these snappy Crocodile Sugar Cookies from A Mummy Too a try. 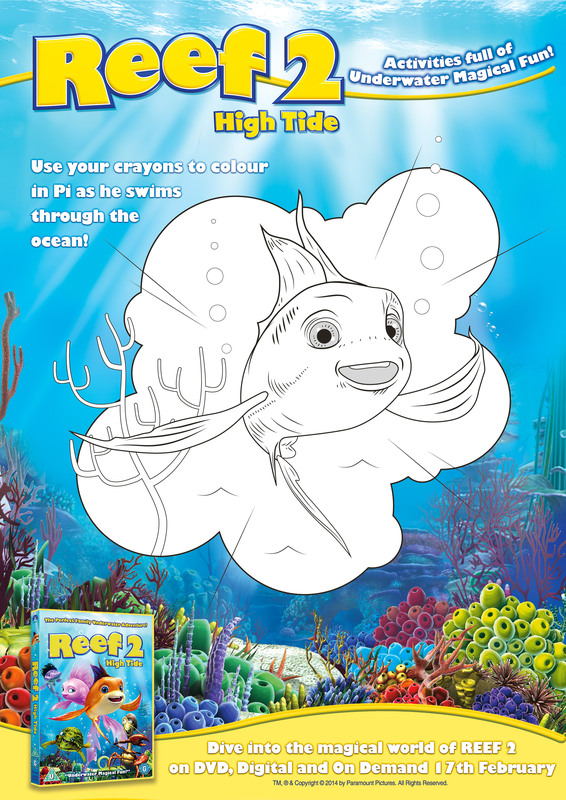 These Mini Pizza Fliers from Cbeebies look yummy and are easy to make. 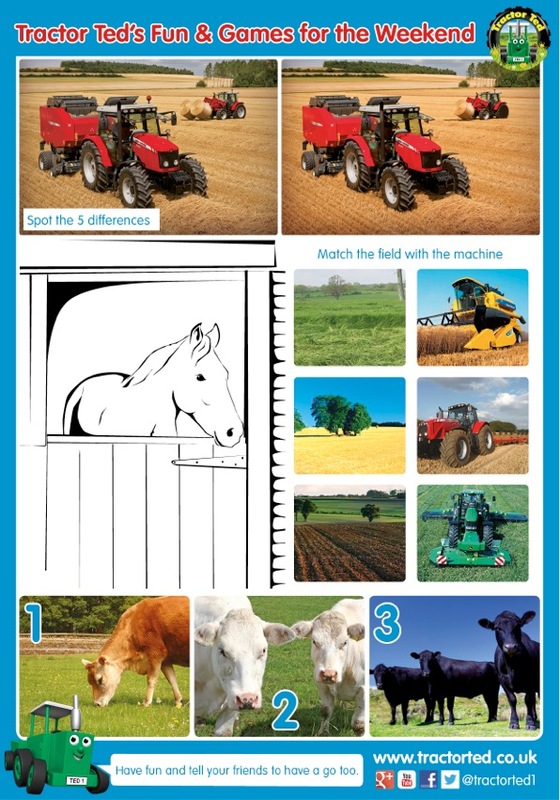 We have some great free printables for you to download. 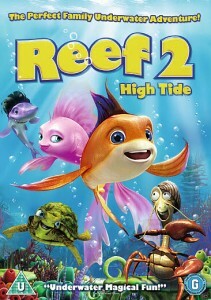 Perfect for half term. 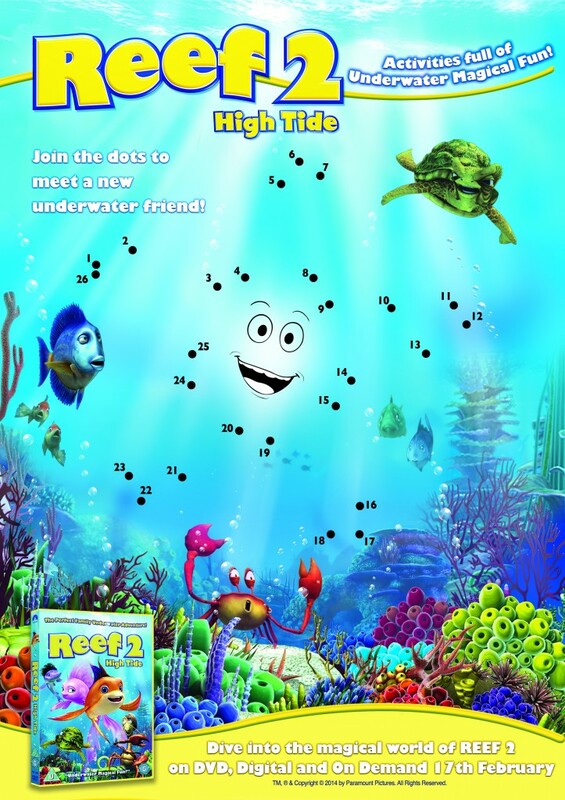 Just click on them and print off. 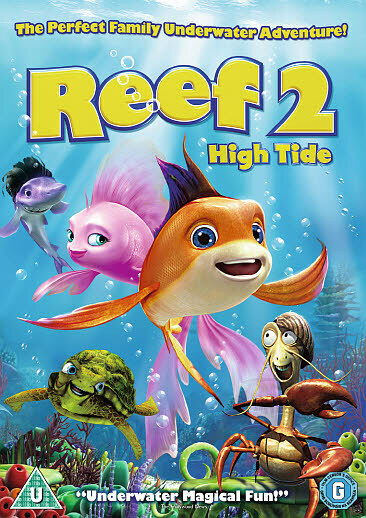 We also have one copy of Reef 2 on DVd to giveaway to one lucky reader. Just follow the instructions in the widget below to enter. 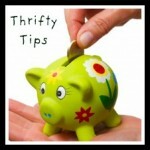 Its Thrifty Festival time! 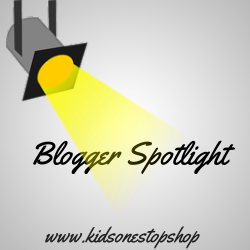 We have some great posts to share with you this week. 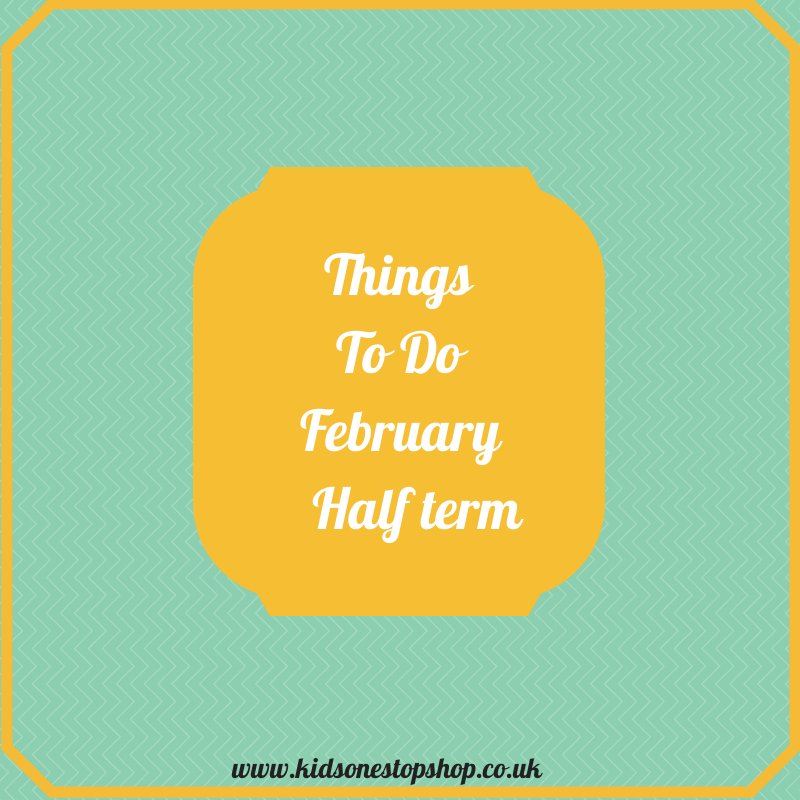 We started off February with a free printable for you. Print off our Cut & Colour Hearts for some Valentines fun. 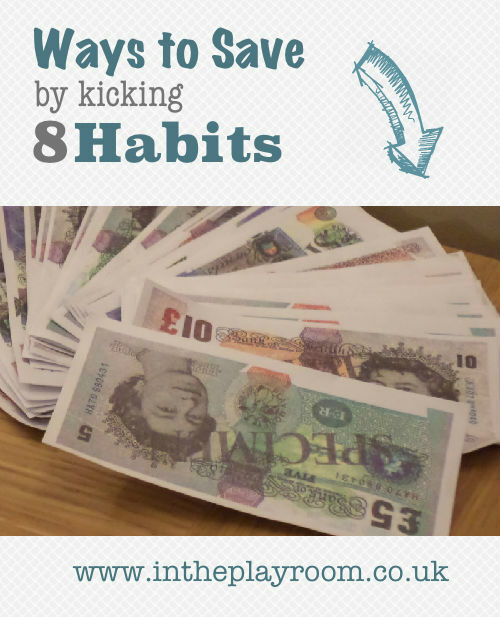 Family Budgeting shares some great advice. Charlie Moos has dome some brilliant thrifty crafting and made her own candles. 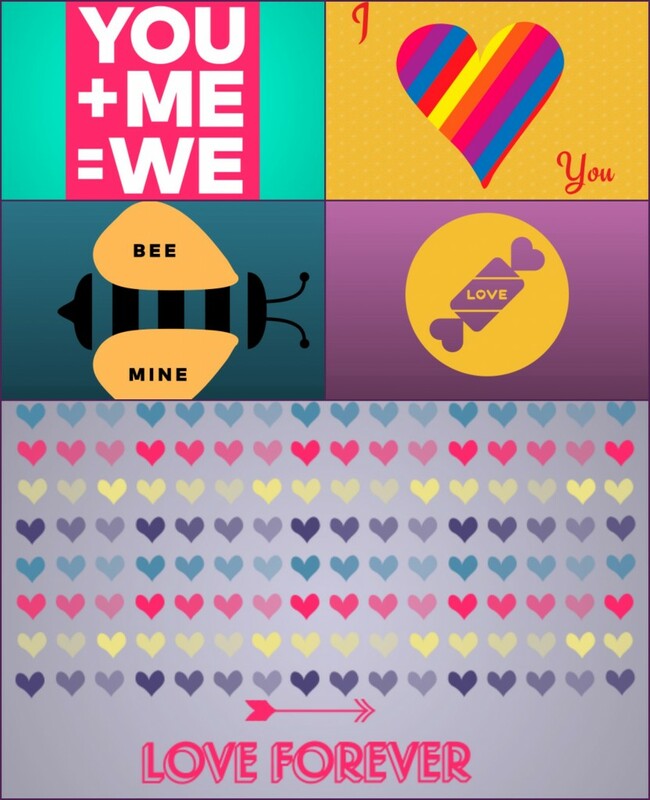 Ups & Downs, Smiles & Frowns have been making really cute Valentines Cards. 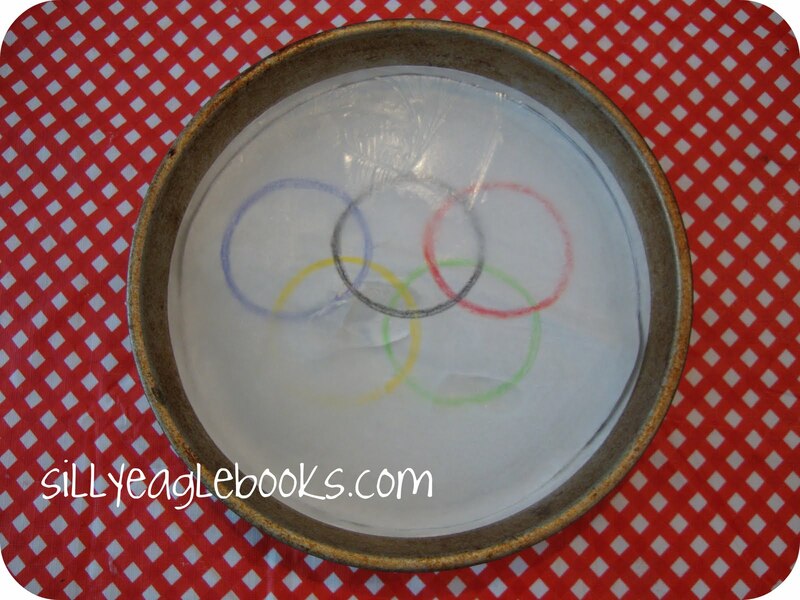 The Winter Olympics kicks off on Friday and we are very excited about it at Kids One Stop Shop. 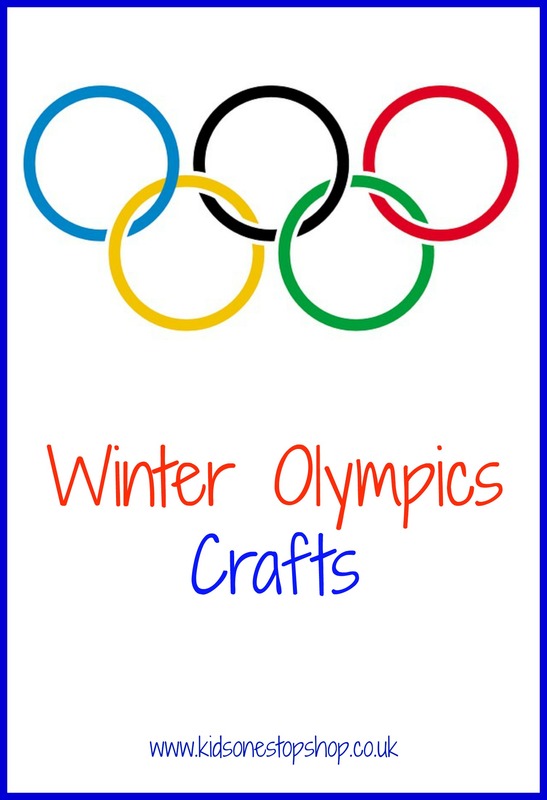 We know how much you love a craft round up so we have had a little search for you and found some great Winter Olympic Crafts to keep you and your little one’s busy. 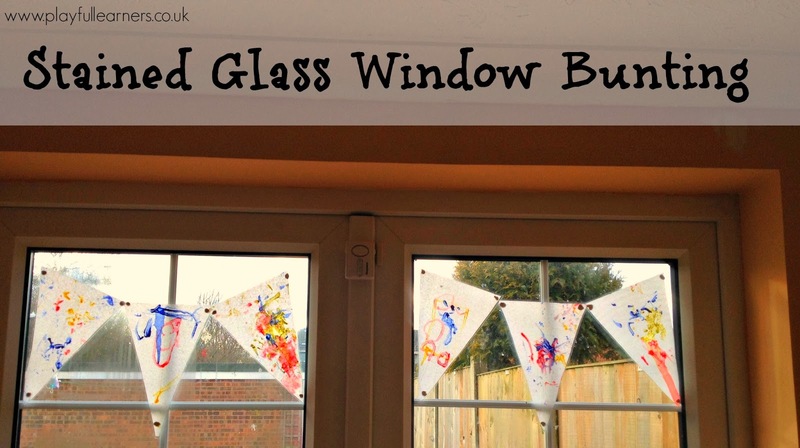 At Mum in The Madhouse there is two great crafts ideas for you. 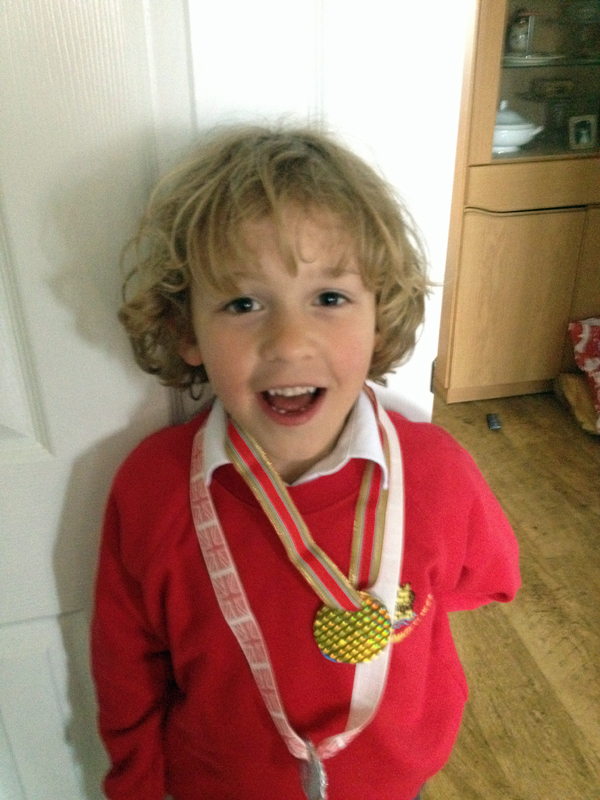 You can make your own medals and medal chart. 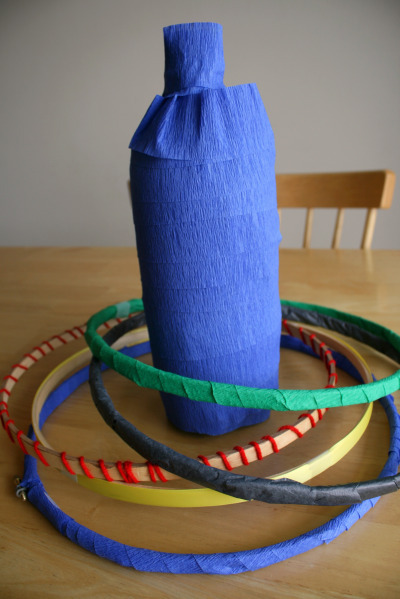 You can make this Toss for an Olympic Ring Hoop Loop game with Makes and Takes. 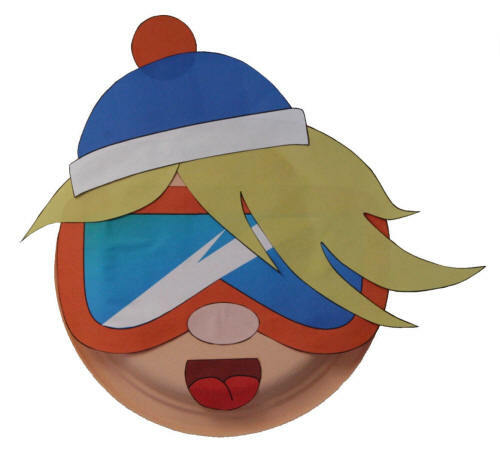 Make a snowboarder with DLTK Crafts. 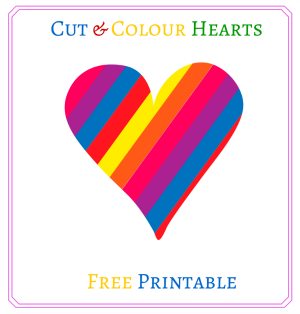 They have free printables for you to use. 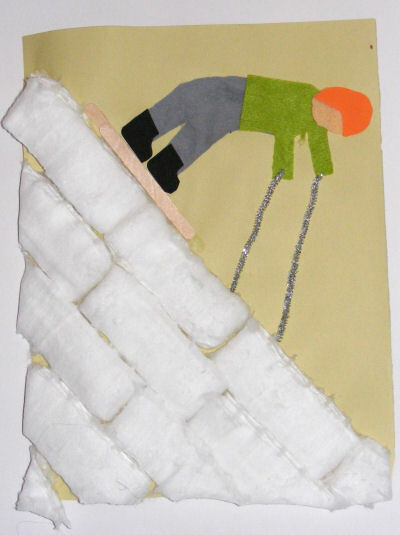 Activity Village have a great idea for a Ski Collage. 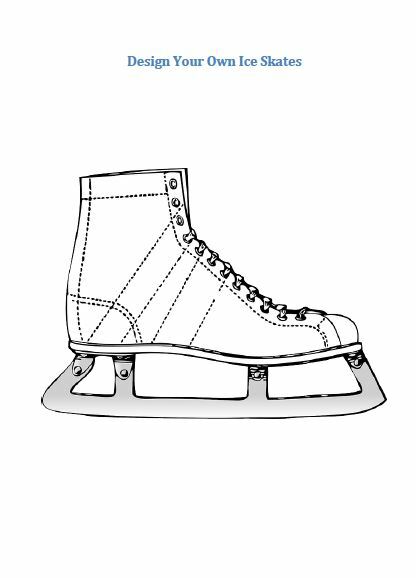 Last but not least we have a printable Design Your Own Ice Skate to decorate.